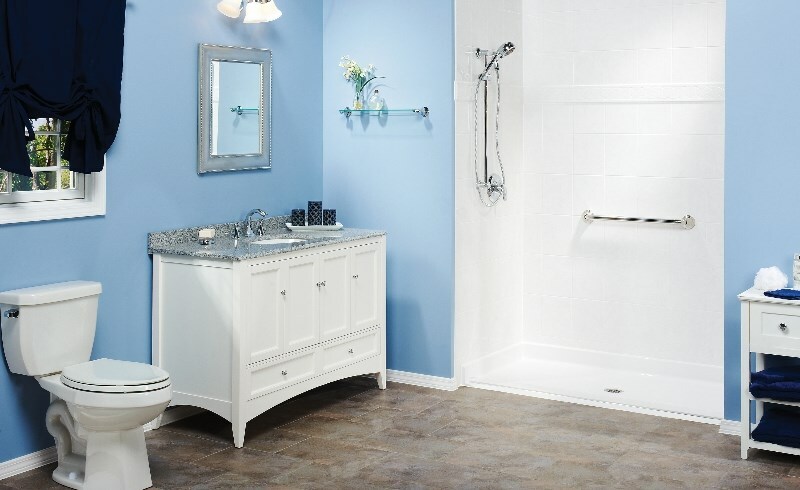 Update Your Appleton Bathroom in as Little as a Day! Our local bathroom remodelers strive to provide installations that are efficient, affordable, and stress-free. Home improvements are a great way to increase your family’s enjoyment of your home, but they’re a great way to enhace the overall value of your home as well. One of the best home improvements you can make is an Appleton bathroom remodel. Unfortunately, the idea of demolishing your bathroom can be scary, which is why some families put up with old, ugly, and dated bathrooms for so long. 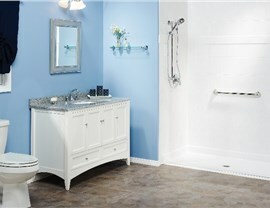 At Get A Pro, our bathroom remodelers can update your bathroom quickly and affordably. 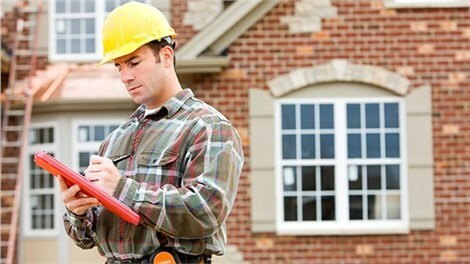 Our local home improvement experts are licensed, bonded, and insured. We also enjoy an A+ rating with the Better Business Bureau, so you can rest assured that we’ll provide you with a beautiful remodel that will last for years to come. At Get A Pro, we can remodel your bathroom from top to bottom in as little as a day! 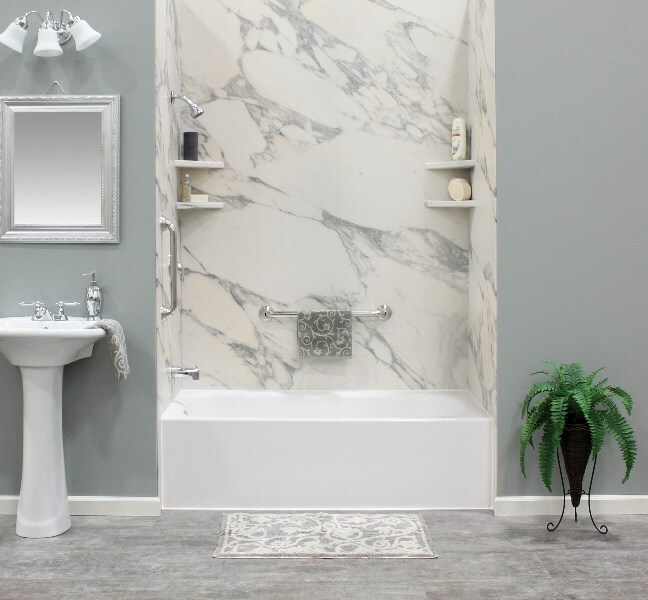 From barrier-free showers to walk-in tubs and stylish tub surrounds, we can help you choose from a wide variety of products that will transform your bathroom into your favorite room in your home. Don’t just choose anyone for your bathroom project. When it comes to your Appleton bathroom remodel, you should choose local experts who are invested in your community. With a passion for providing quality home remodels in Appleton and surrounding areas, you can trust our experts to get the job done right the first time. We’re so confident in our ability to provide outstanding bathrooms that each and every one of our installations comes with a lifetime warranty. It’s all about affordable, stress-free, efficient installations that are both beautiful and durable at Get A Pro. 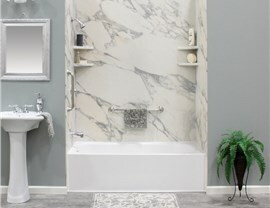 To learn more about how we can completely transform your bathroom space, give us a call and request a FREE in-home estimate.